I’ve been keeping track of the Black Market Auction house on and off over the expansion. Sometimes its fun to see just how much people will pay for mounts. I’ve not seen any at the gold cap yet, but there have been mounts going for 220k or more. However mostly what I do is gambling on the Unclaimed Black Market Containers which appear from time to time. Most of the time I get PvP gear – which is why my enchanter gets these containers as at least I can turn them into a sha crystal. 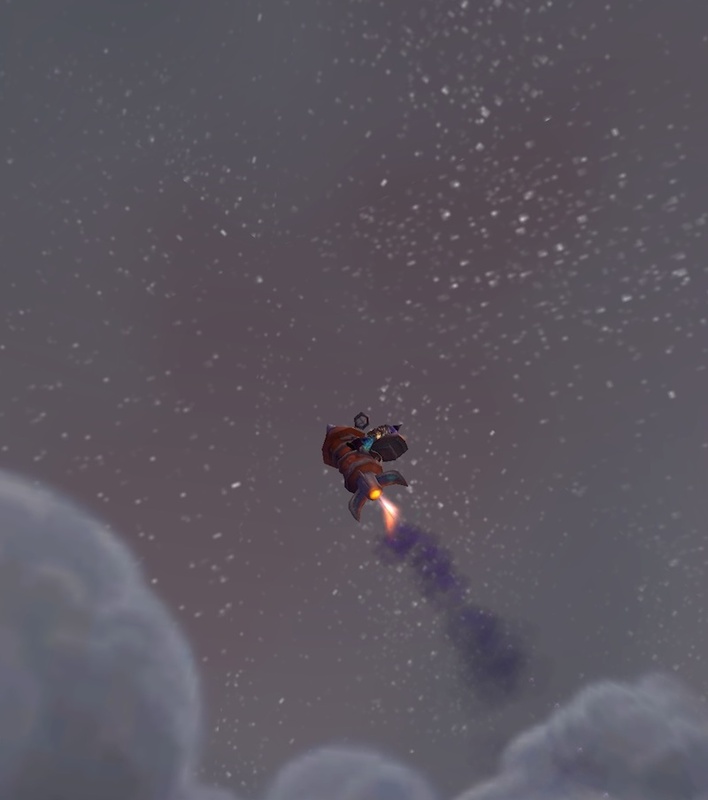 I’m now the lucky owner of the X-51 Nether-Rocket X-TREME – that normally comes from the TCG. Now, if you’d excuse me… my planet needs me! This entry was posted in BMAH. Bookmark the permalink.